IOI Corporation Berhad, a leading global palm oil company, has challenged the suspension of its certification by the Roundtable on Sustainable Palm Oil (RSPO) in the Zurich district court, Switzerland. “The decision to challenge the suspension decision follows an appeal submitted by us to (the) RSPO Complaints Panel more than a month ago which was not considered by the panel,” Dato’ Lee Yeow Chor, chief executive officer, IOI Corporation, said in a statement. 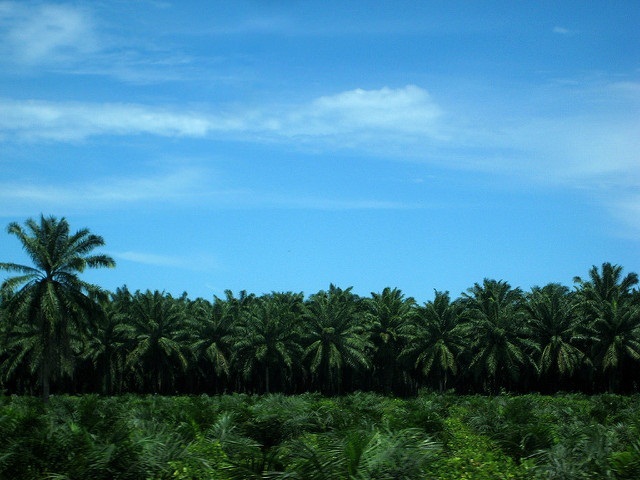 “Our appeal was principally made on two aspects of the suspension decision: one is that the suspension decision which is based upon findings of breach in the Principles and Criteria for Sustainable Palm Oil Production in IOI Plantations should not cover the downstream processing units which are certified under a different set of rules; another is that the decision should not affect existing certified palm oil purchase and sales contracts which have already been entered into prior to the suspension decision,” he added. A mail sent to the RSPO, of which IOI is a founding member, did not elicit any response till the time of filing the story. RSPO is a non-profit which involves various stakeholders in the palm oil industry, including producers, processors or traders, consumer goods manufacturers, retailers, banks/investors and NGOs. It works on development and implementation of global standards for sustainable palm oil production. RSPO has more than 2,500 members worldwide, representing all links along the palm oil supply chain. RSPO has developed a set of environmental and social criteria which companies must comply with to produce Certified Sustainable Palm Oil (CSPO). It had suspended IOI Group’s certification on April 1 on grounds of violations of these principles. The IOI Group’s subsidiaries were found to be in breach of two principles—compliance with applicable laws and regulations and responsible development of new plantings. The IOI Group said that it was committed to implementing the action plan which was required for the lifting of the suspension. Following the law suit by the IOI, the Zurich court will now set a date for a conciliatory hearing by the Justice of Peace (JP) with both parties present. A formal legal action will be sanctioned by the JP only if both parties fail to reach an agreement in the conciliatory proceeding.